In an effort to repair its image, pizza chain Papa John’s went big with former National Basketball Association star Shaquille O’Neal by making the seven-footer the new face of its franchise. On Friday, Papa John’s announced that O’Neal, whose personality is as large as his frame, would become its newest board member. The move comes as the pizza chain is trying to get back into the good graces of consumers after founder John Schnatter blamed the National Football League’s leadership for poor pizza sales. Moreover, Schnatter reportedly used a racial slur during a conference call, causing him to step down as chairman. The series of controversial events caused Papa John’s to remove Schnatter’s image from its marketing materials and pizza boxes. 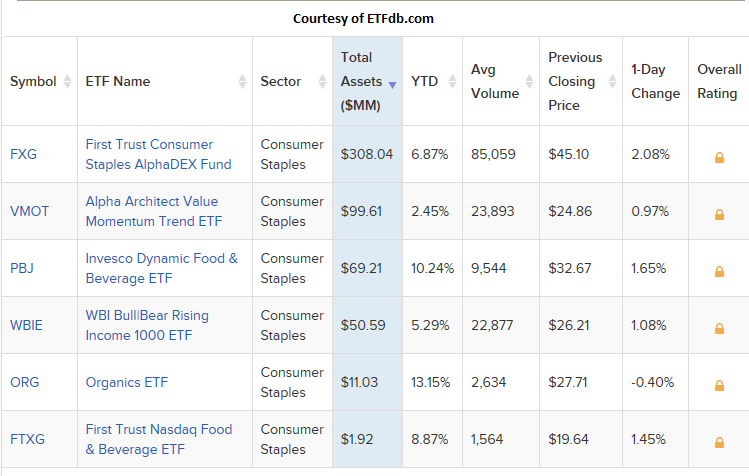 The pizza chain hopes the addition of O’Neal will stem the tide of controversy that has caused its stock to fall 12 percent within the past year. “We are working through diversity not only on the board, but also the leadership team, franchise base and supplier base,” said O’Neal. O’Neal will become the board’s first African American director and an investor in nine Papa John’s restaurants throughout Atlanta. As part of its marketing efforts, O’Neal will assist with brand endorsement via television commercials as well as social and digital integrations. It’s a move towards diversity that Papa John’s is making throughout the company. “We are working through diversity not only on the board, but also the leadership team, franchise base and supplier base,” said Ritchie. O’neal’s three-year endorsement deal will pay him $8.25 million with half coming in cash and the other half via shares in Papa John’s. It’s an $8.25 million effort to repair its image, which comes in addition to the $5.8 million spent on reimaging costs due to the Schnatter controversies. 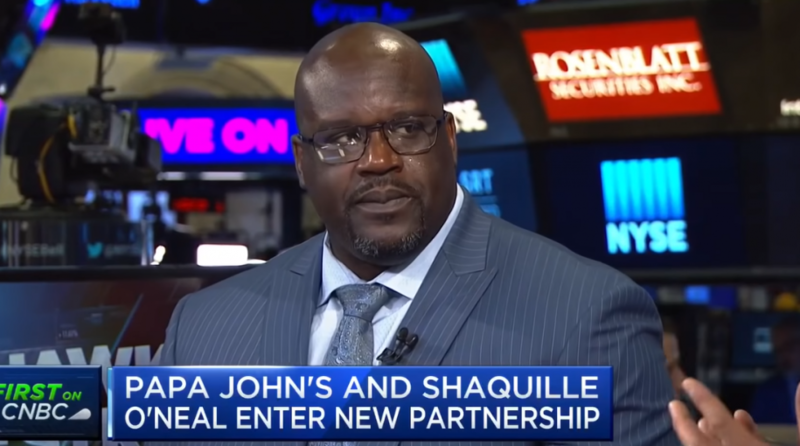 O’Neal is no stranger to restaurant investments with ownership stakes in a Krispy Kreme Doughnuts franchise in Atlanta, Las Vegas restaurant Big Chicken and a Los Angeles-based fine dining restaurant called Shaquille’s.